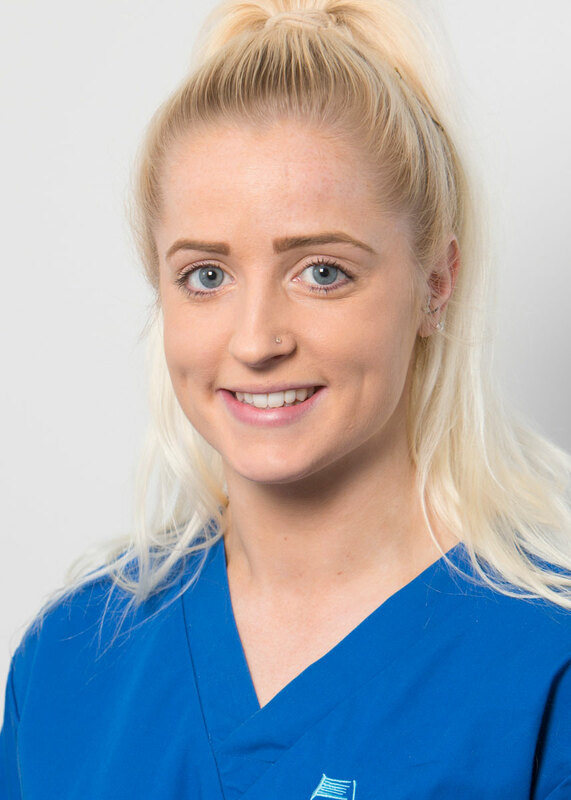 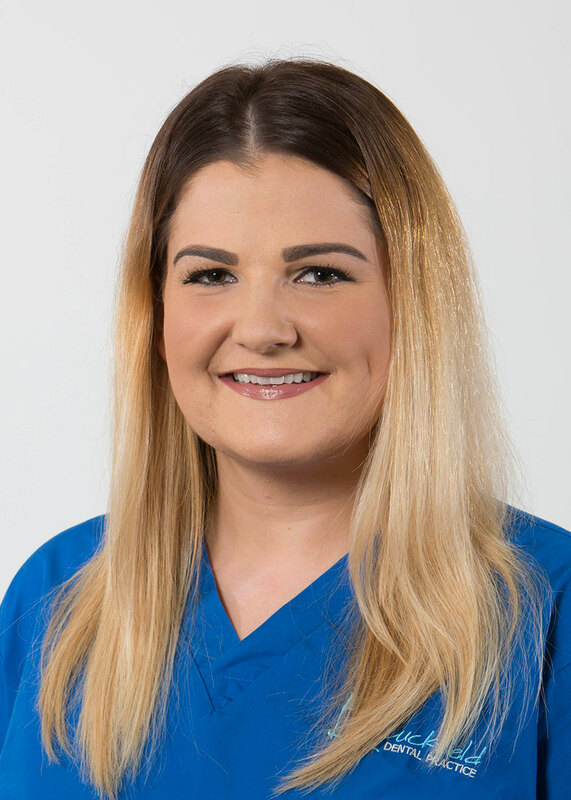 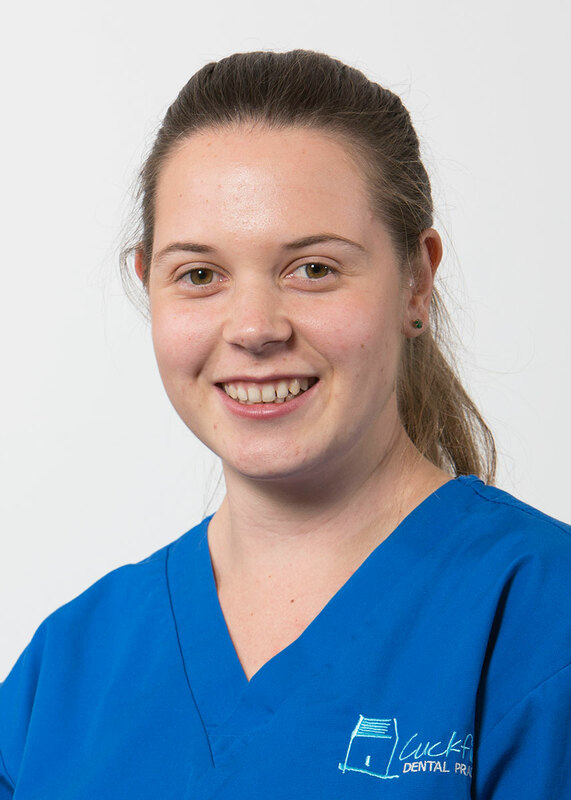 Sophie is our newest Trainee Dental Nurse recruit at Cuckfield. 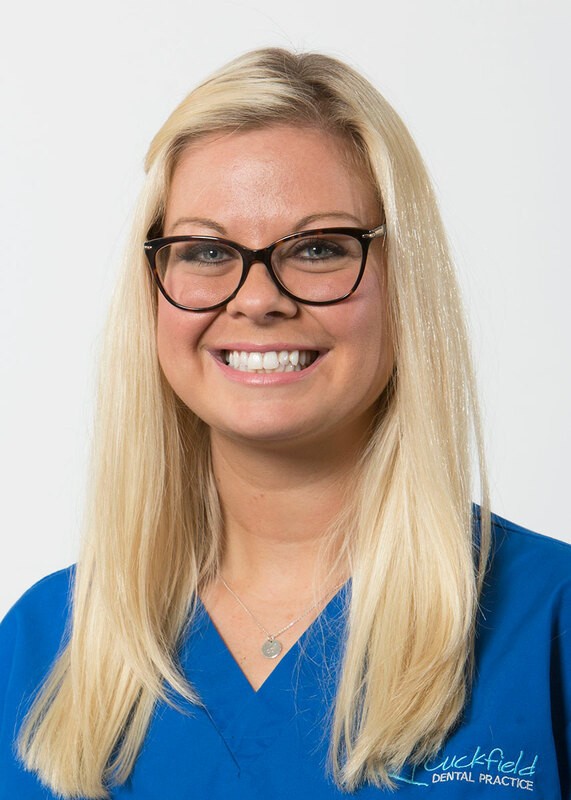 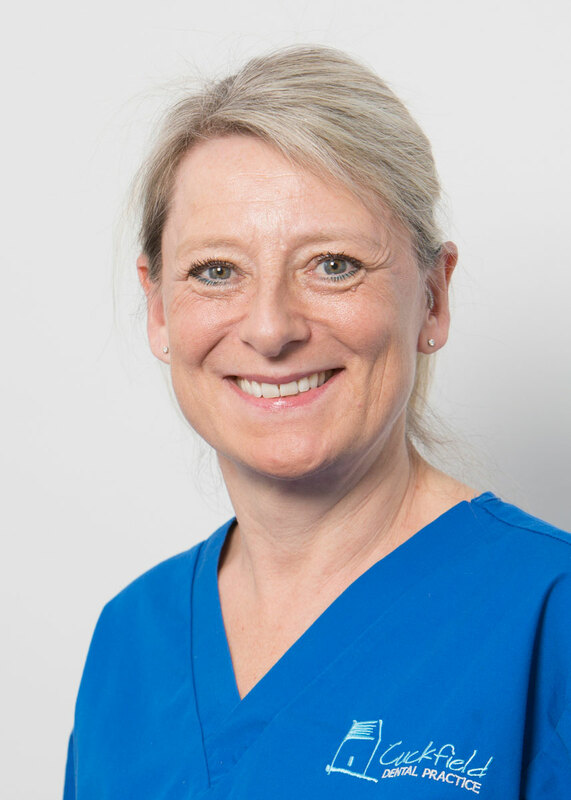 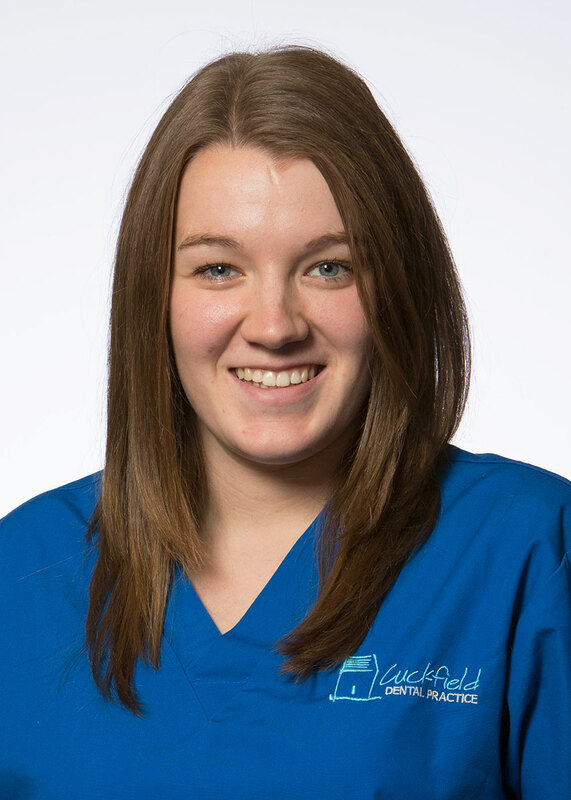 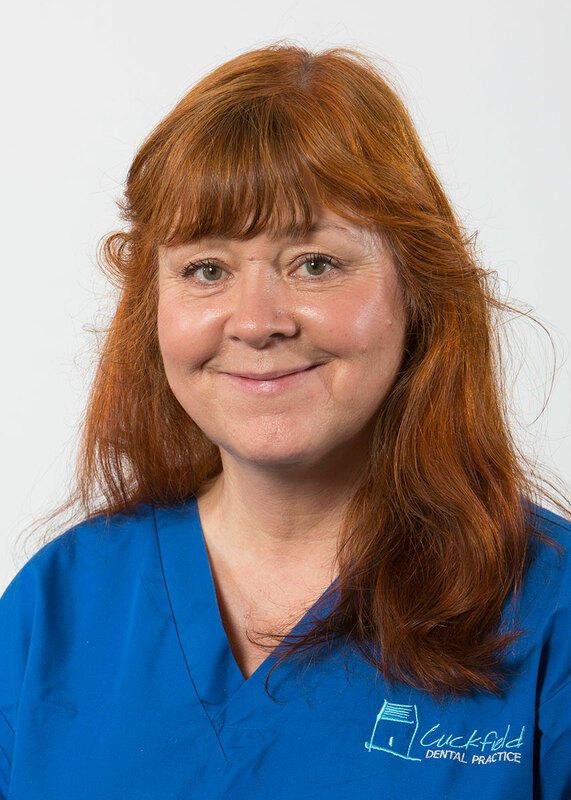 Her favourite aspect of the job so far is being able to ‘give patients a calm experience whilst at the dentist’. 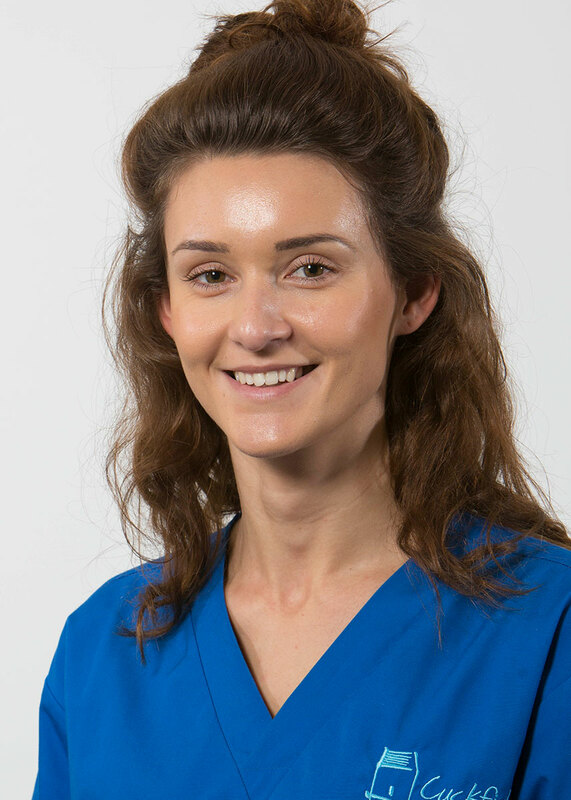 In her spare time, Sophie enjoys ice skating, baking and walking in the countryside with her dog.